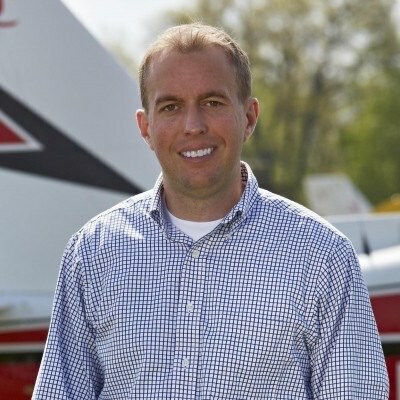 Sporty’s Pilot Shop leads the market in pilot sporting goods—everything from headsets to GPS devices—as well as in aviation education. We partnered with Sporty’s to build Pilot Training—a comprehensive flight-training companion designed to make lessons for aspiring pilots more efficient, more complete and more fun. Studying for a test can be daunting, but Pilot Training gives pilots confidence! 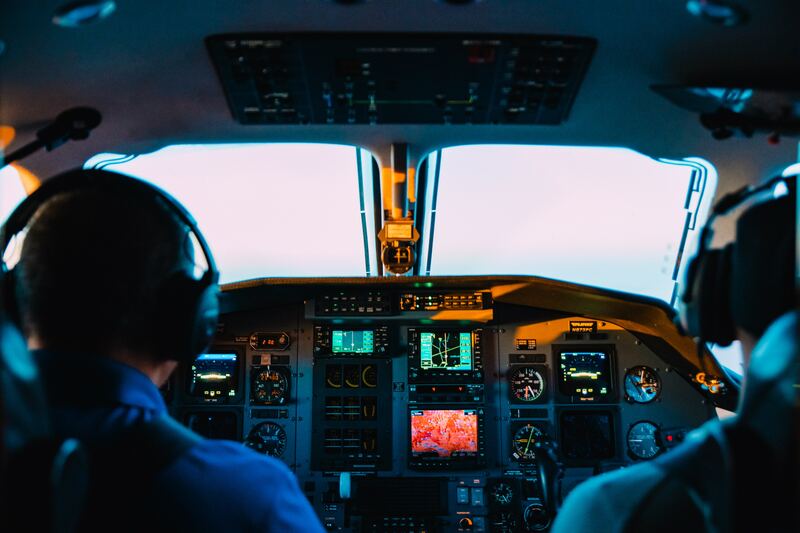 By delivering video courses and study tools—such as flashcards and practice tests—Pilot Training ensures every student pilot is prepared to pass their knowledge test. They’re more than just developers. The Atomic Robot team has ideas and recommendations throughout the entire process—from big picture idea to ongoing maintenance.